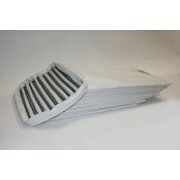 Replacement dust extraction cartridge filters for most makes and models of dust collection systems. We can supply OEM or our own equivalents in many different medias such as PTFE, Polyester, antistatic, carbon, flame retardant, 80/20, Tetratex, Nonno Fibre but to name a few. 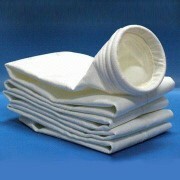 If you don't see what you want on line then please call us we can manufacture any size of dust cartridge for you. We supply three and four lug twist lock, square top pan types and much more.